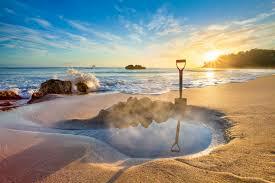 So, we’ve left the world of Stories and headed off to the beach! The 2019 organising committee are already hard at work redeveloping our website, updating our social media pages and gathering some more fantastic raffle prizes. 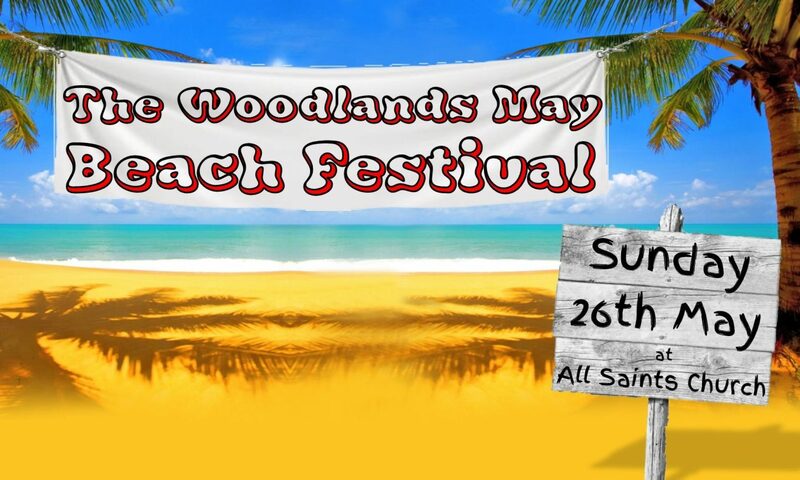 Our theme for 2019 is “The Beach” – we’ve got plans that include sun, sea and sand, but if you’ve got any ideas why not contact us and come and join in as we plan the biggest beach ever seen in Woodlands!